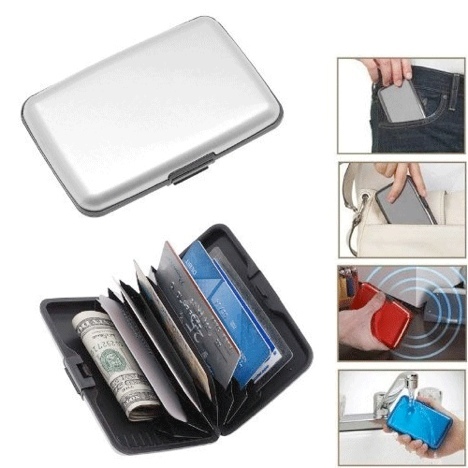 Today 7/9 only, get the Aluminum Wallet 2-Pack for $3.99 plus FREE SHIPPING!! Kokuyo Flex & Write Mechanical Pencil $4 plus FREE SHIPPING!! (Reg. $30) | Today 7/9 ONLY! !